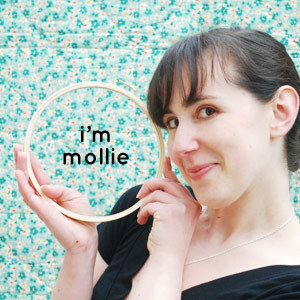 Today I'm also doing a bit of a post swap with Nancy from Do Small Things with Love. 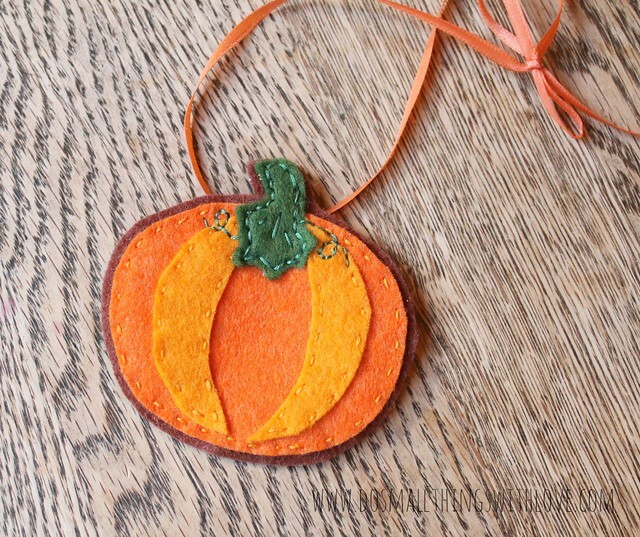 Be sure to visit her to make another pumpkin project using felt! 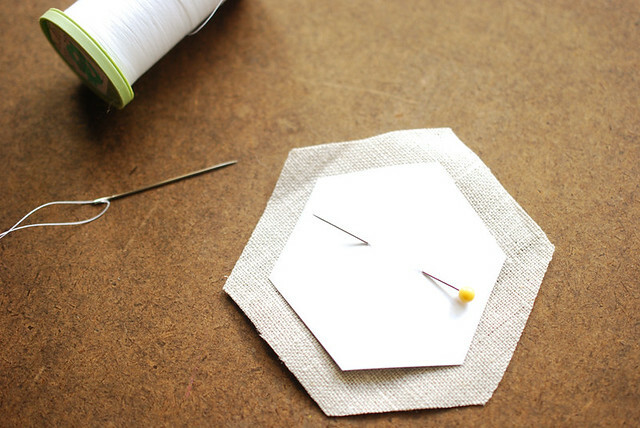 Pin the hexagon template onto the back of your finished embroidery. Make sure it's centered and pointing in the direction you want. 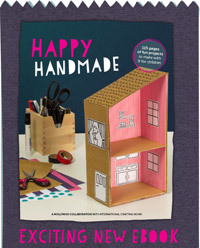 Cut out around the hexagon and make a paper pieced hexie. See my instructions here. 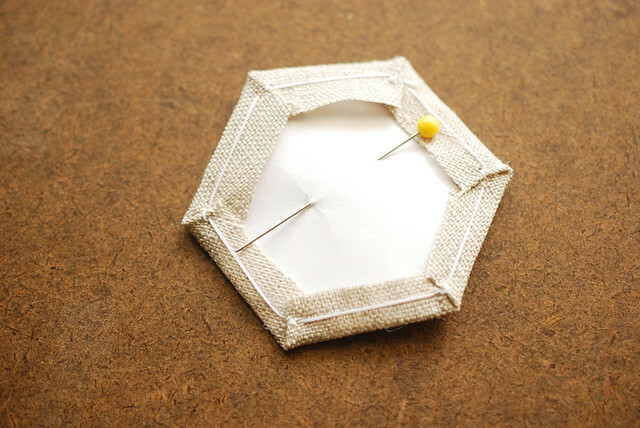 Remove the paper from the hexagon, and pin it onto your felt. 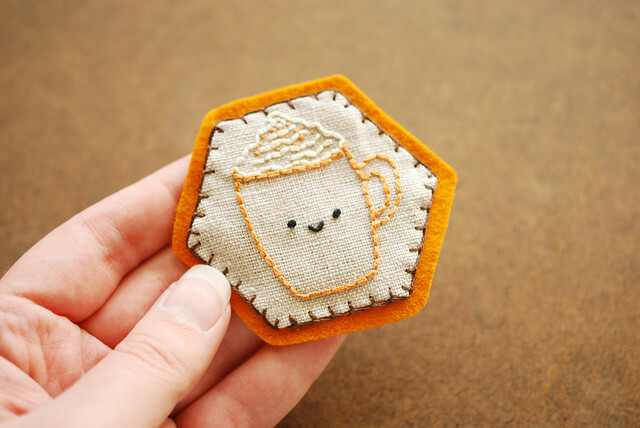 Use embroidery floss to stitch the embroidered hexie to the felt. 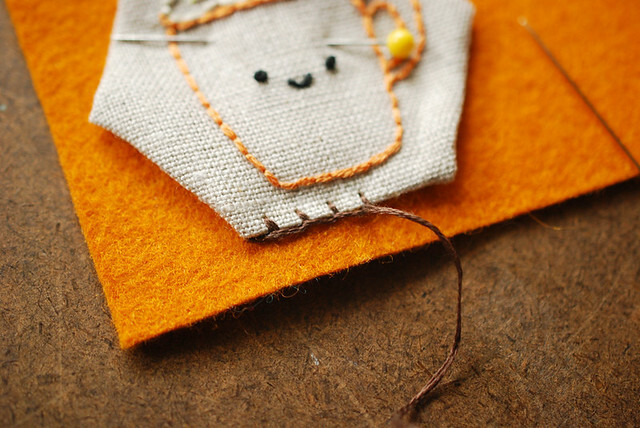 I used blanket stitch (I've been on a roll lately, whereas sometimes I fail at this stitch! 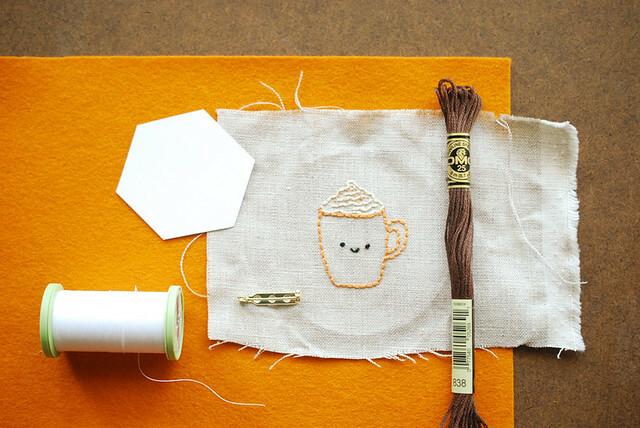 ), but you could use any stitch you like. Cut out around the shape, leaving a bit of felt showing. 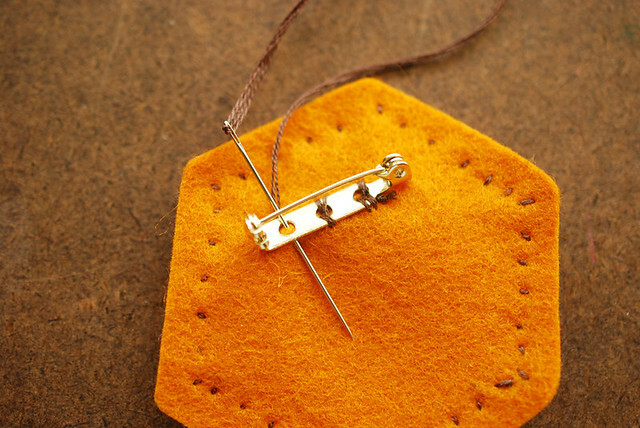 Stitch the pin back to the back, stitching through the felt only. Now, this is a little backwards from how I would usually do this. Normally, I would cut out the felt shape, stitch the pin back on, then attach the hexie. 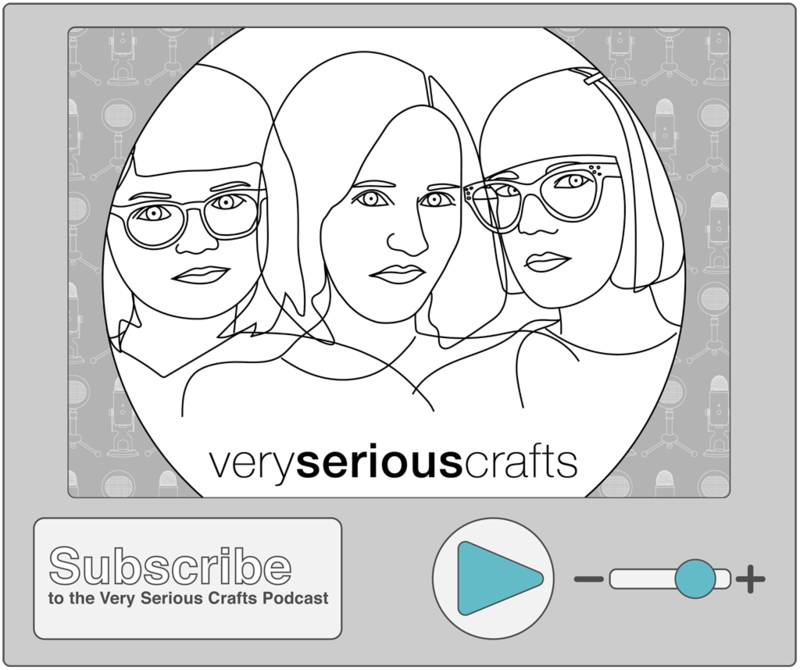 You can do that, but I wanted to make sure my felt and hexagon matched up perfectly, so this was the better option. 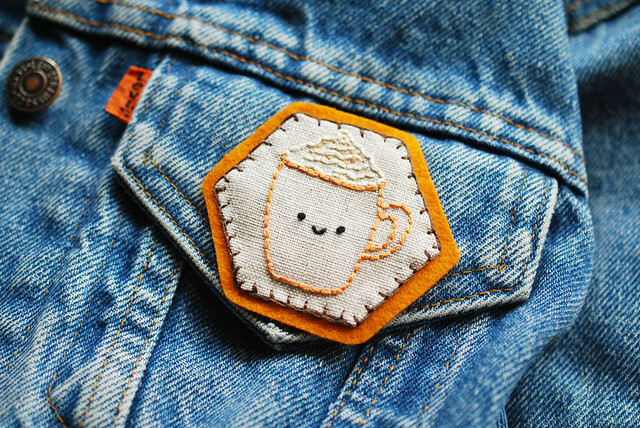 Pin your PSL onto your favorite denim jacket and you're officially ready for fall! 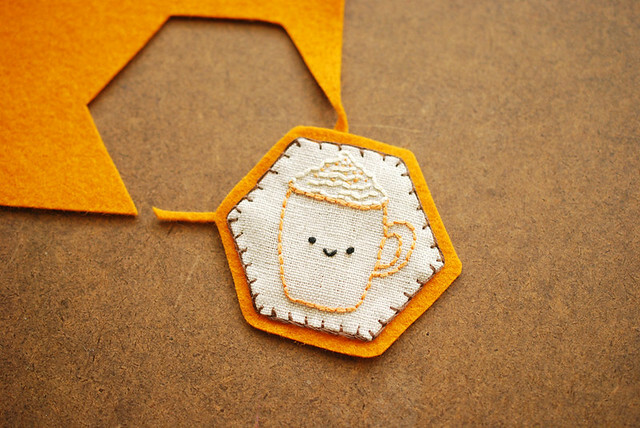 For another fun project inspired by pumpkin spice, check out the adorable felt pumpkin tag that Nancy made! I love that we've been able to take a theme and each come up with different projects...but that still look like they go together! So cute! I have a friend who would just adore this. I may have to make her one! This is just super! 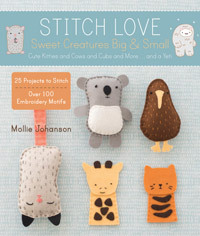 I'm going to make one...Thanks for this cuteness, Mollie! Cute! I'm def going to try this out. Adorable! 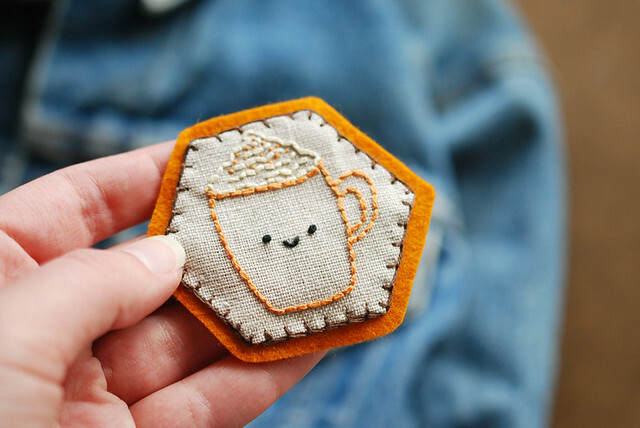 I just finished my coffee cozy with this cutie on it. Posting it on my blog as I type. Thank you for sharing with us! Okay, these are so cute they just make me sick! 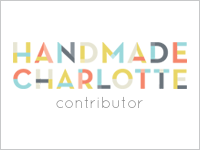 Mollie, your blog always makes me fell so festive, and I love that can check here daily for a dose of warm and cozies. Thank you! the pin is just too cute. thanks for sharing.